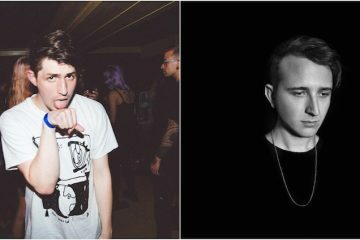 The beautiful thing about the Shelter Tour was all of the effortless surprises that came in mashup form from the two headlining prodigies. 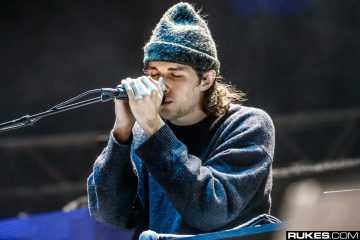 One of which, Madeon’s Pay No Mind over Porter Robinson’s hit collaboration with Mat Zo “Easy,” was recreated via Reddit users /u/TheDialol and /u/Kyllian1212. A simple change in the key of the original Easy vocal sample blends perfectly with Madeon’s organic instrumentation in the back, making for a sweet add to the Proximity Youtube Channel’s playlist. Listen to the whole thing below.